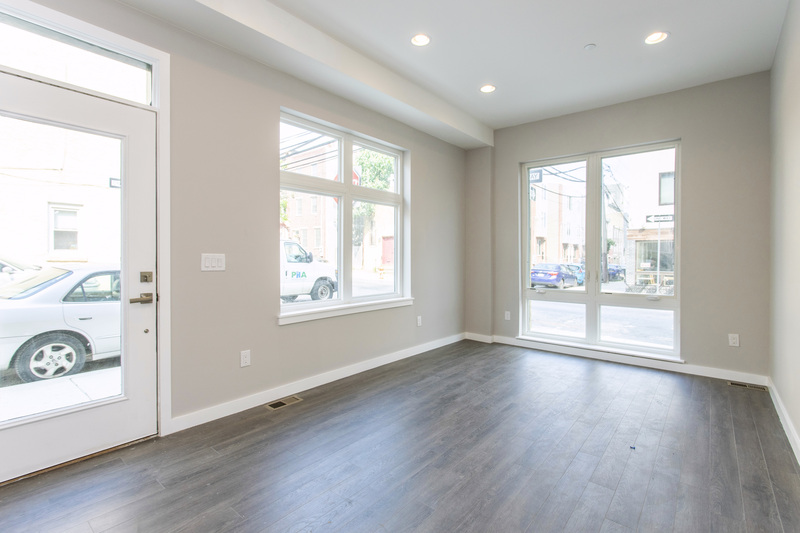 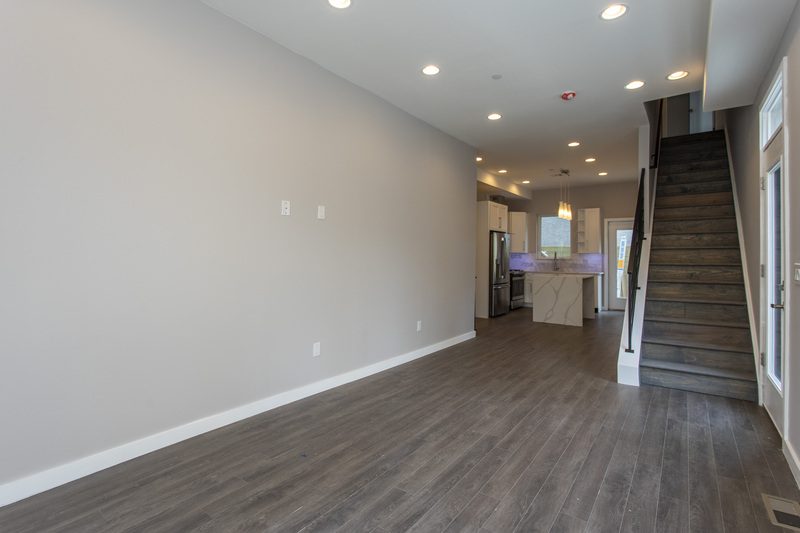 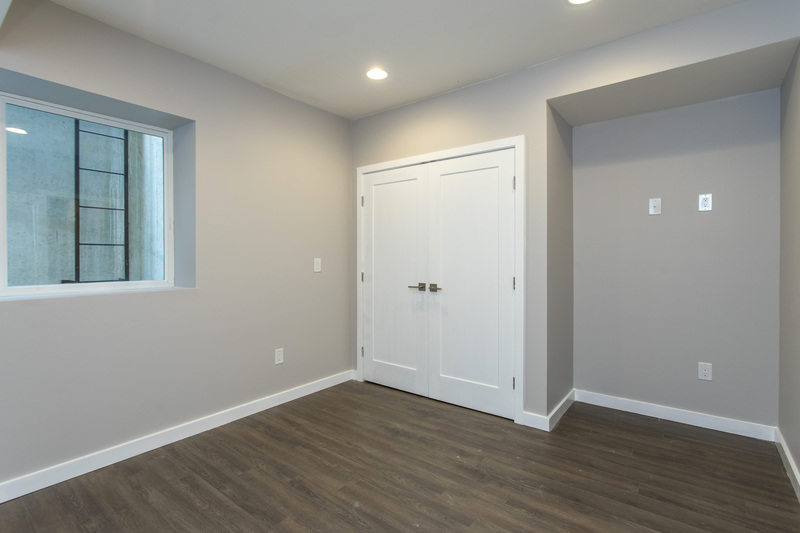 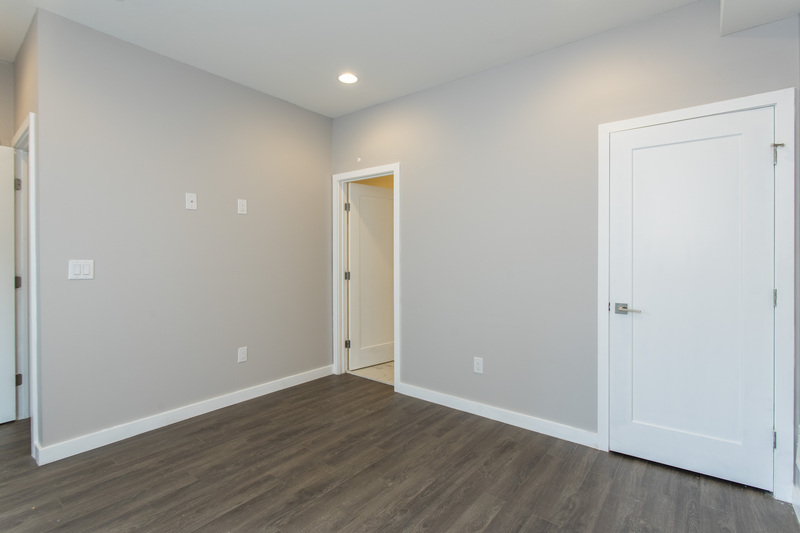 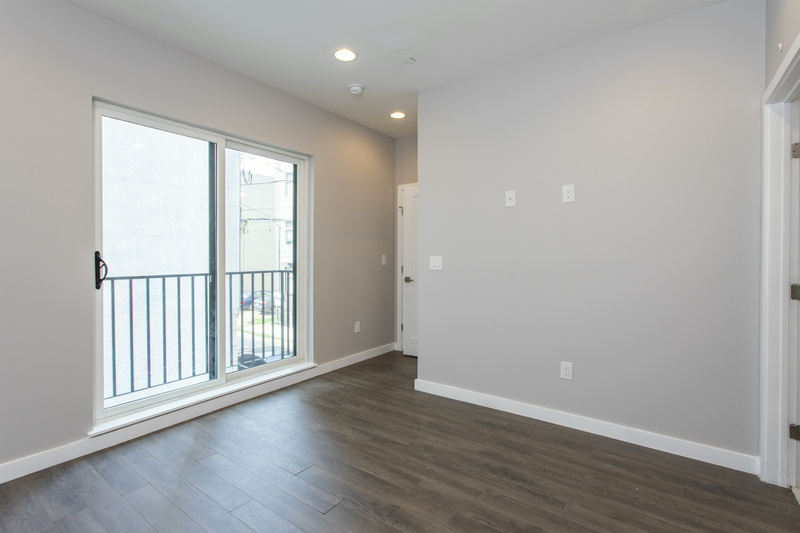 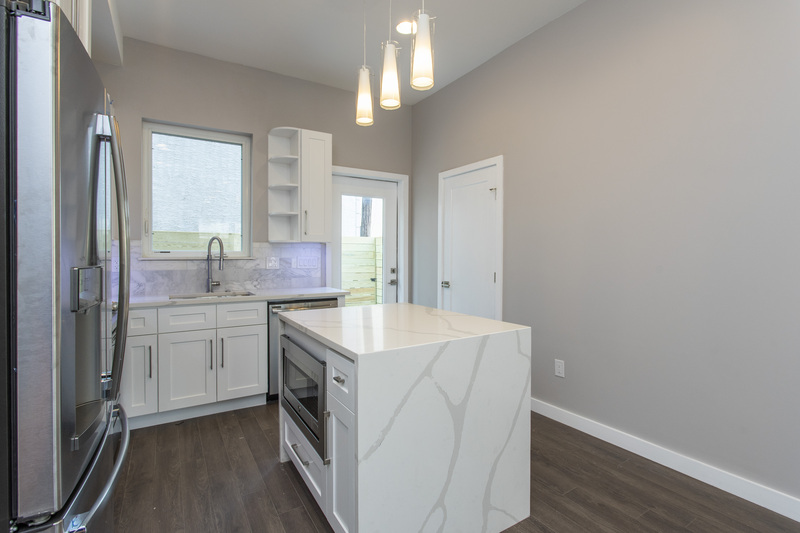 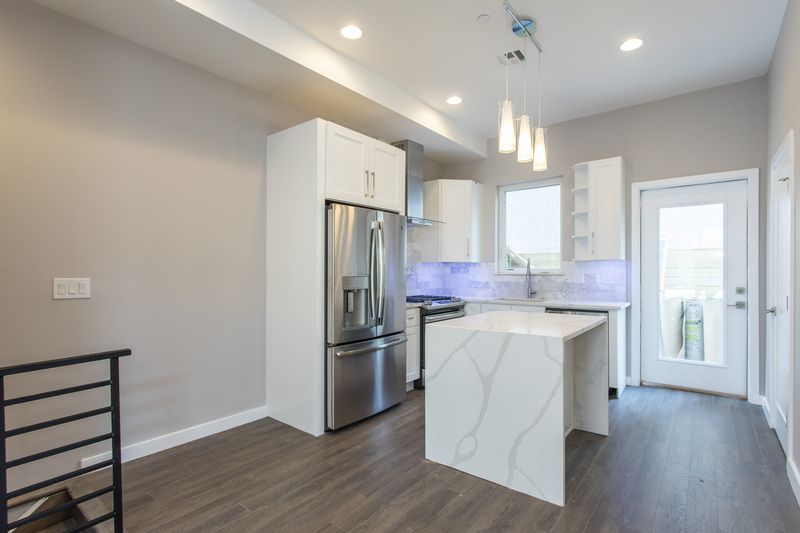 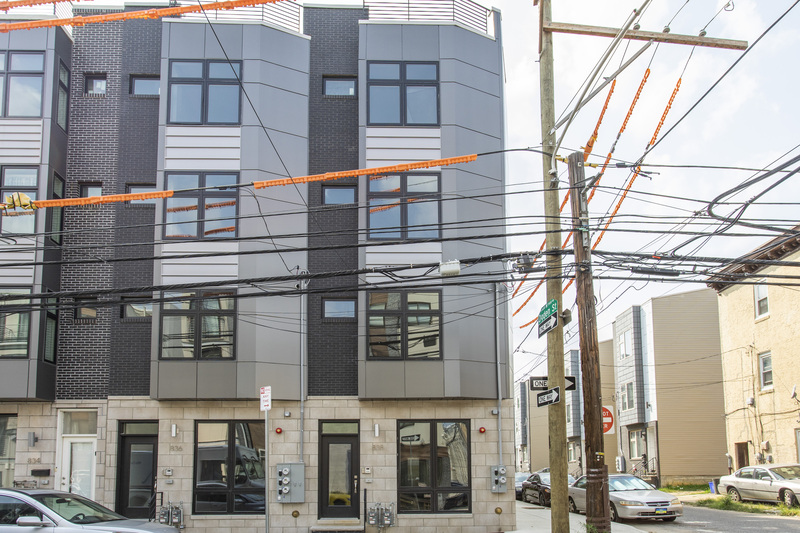 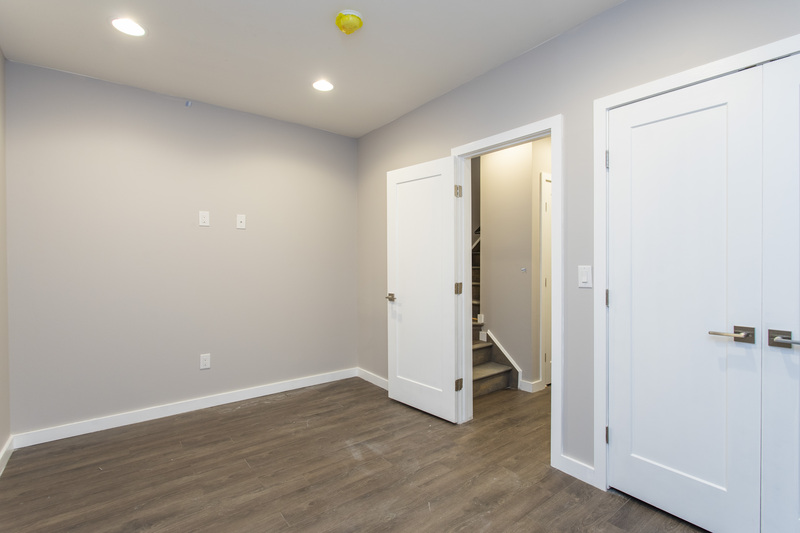 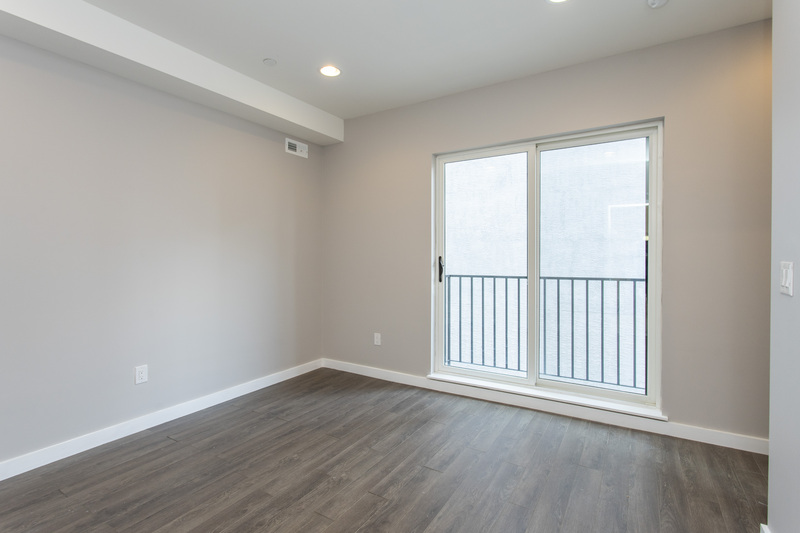 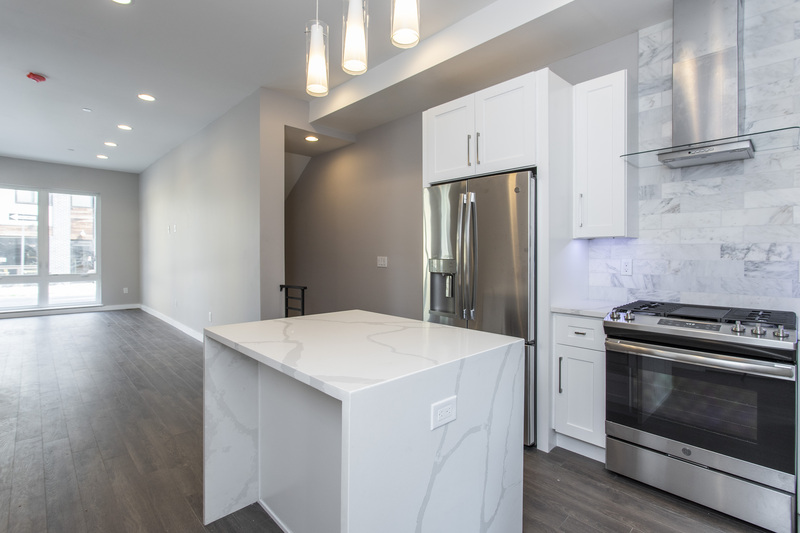 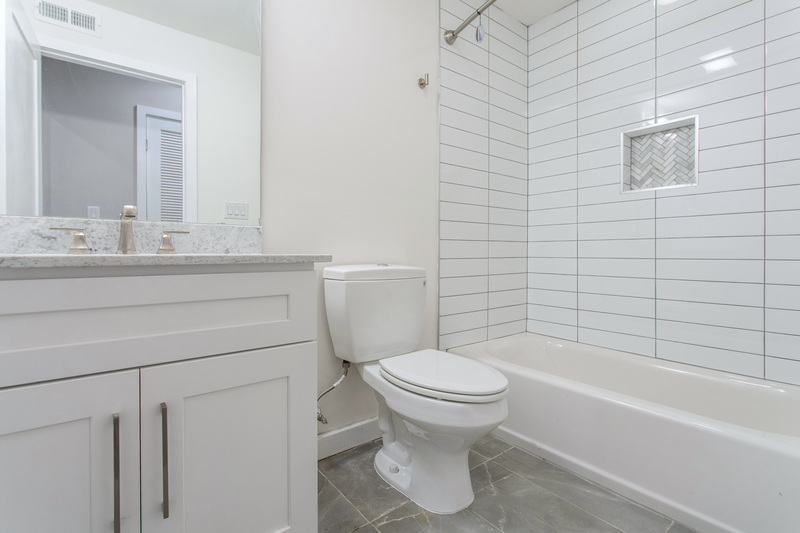 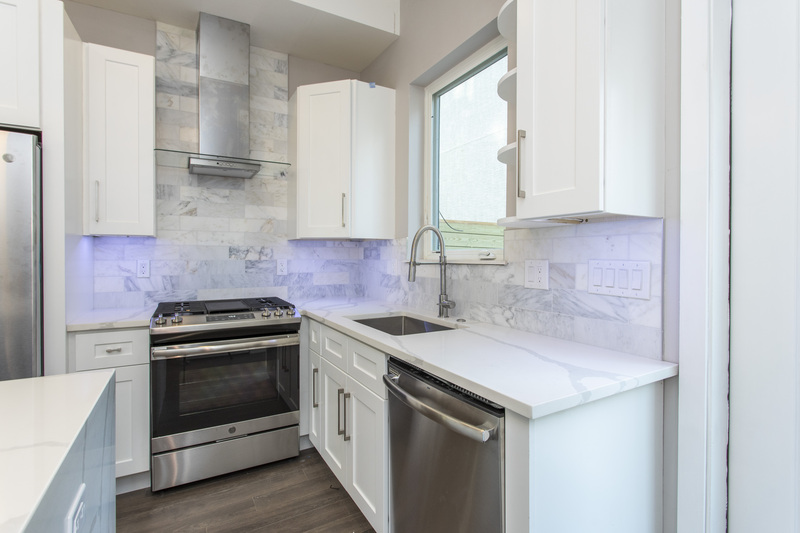 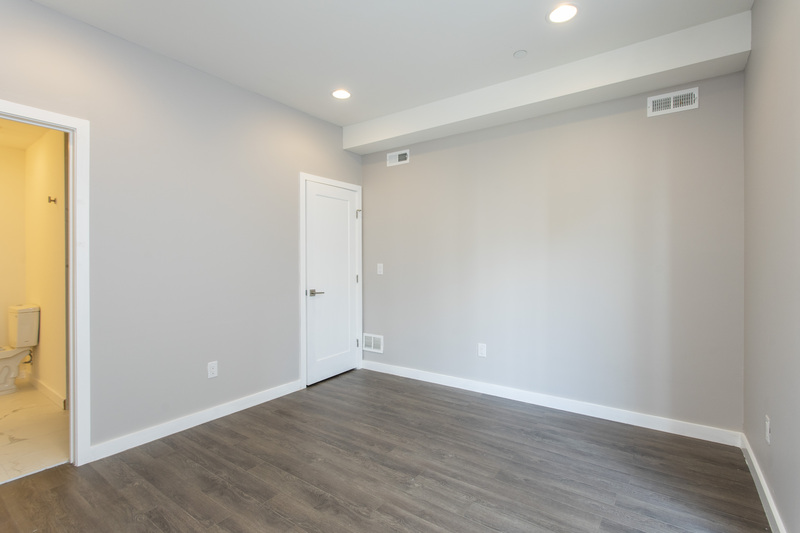 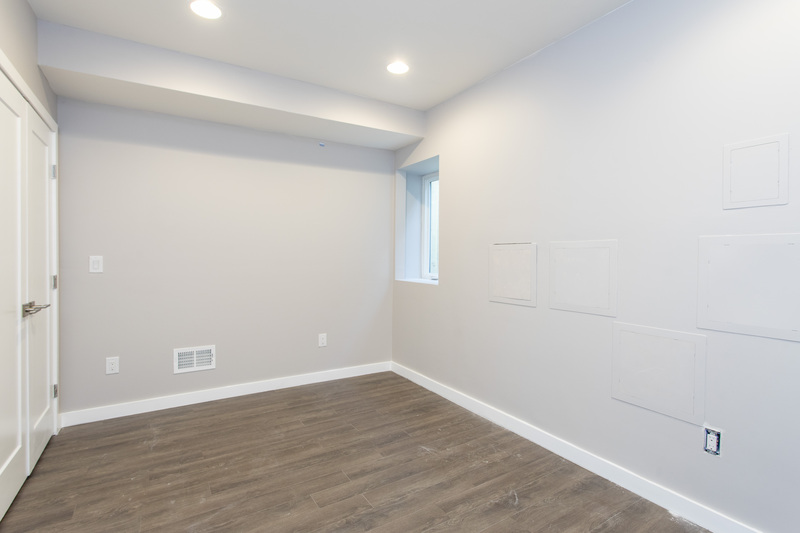 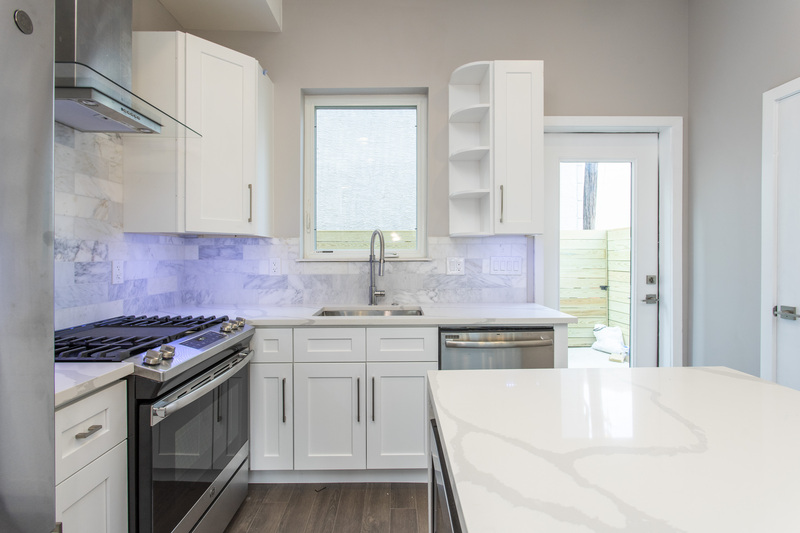 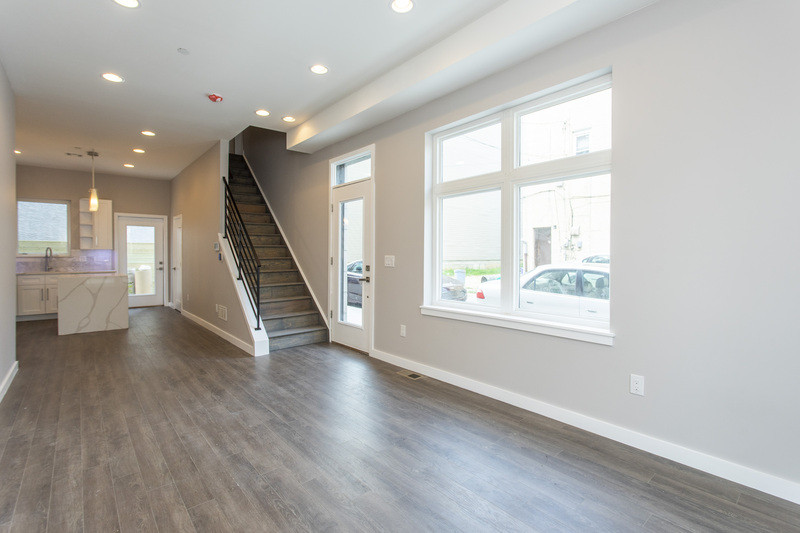 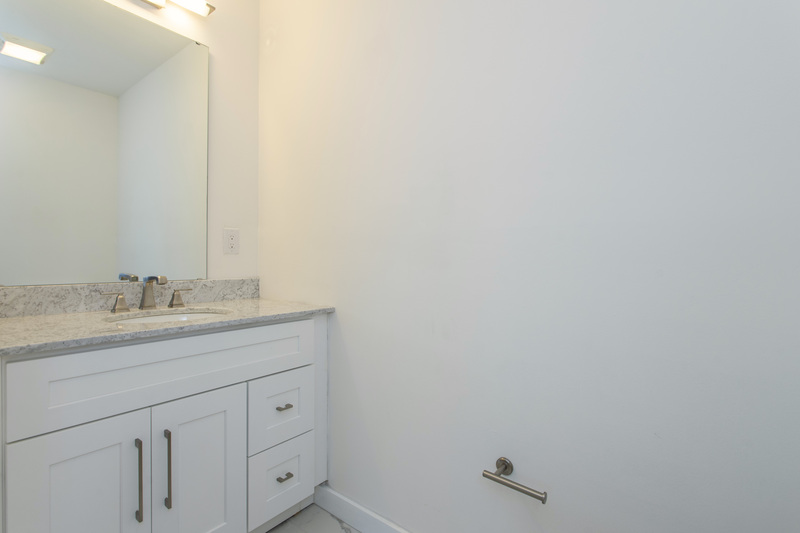 Be the first to live in this beautiful three bedroom, 2.5 bath newly constructed condo located in growing Francisville. 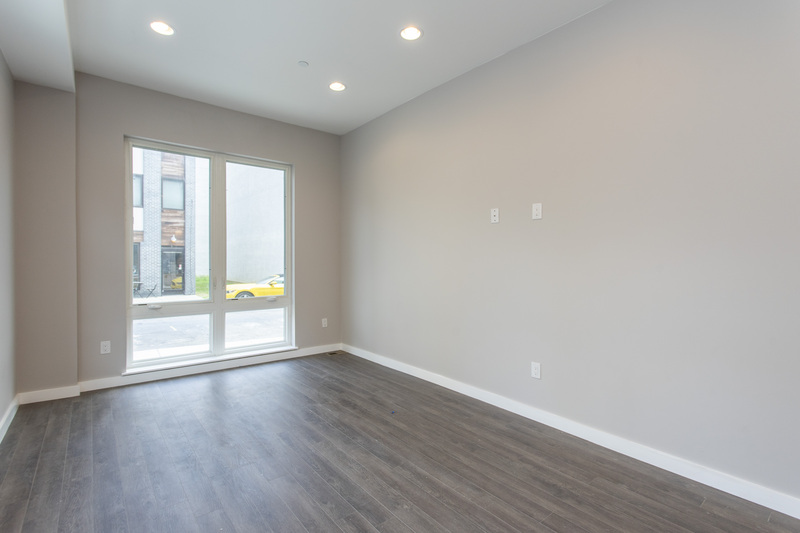 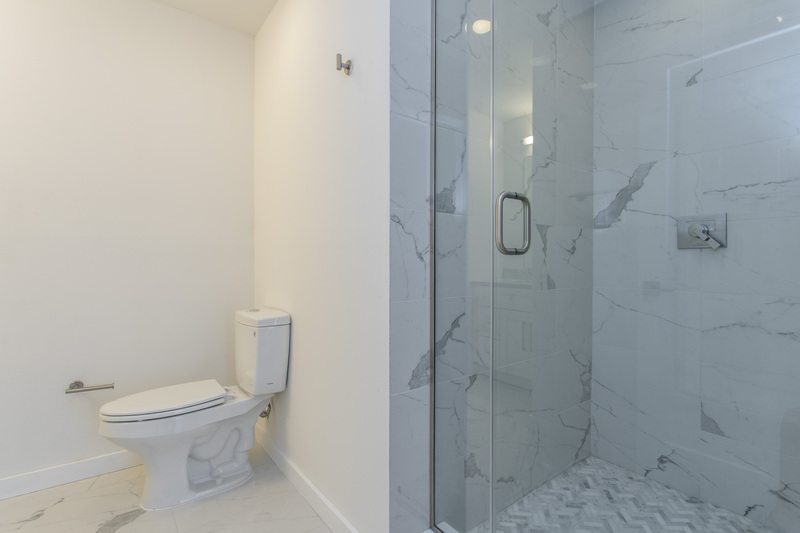 The light-filled corner unit features high-end finishes throughout. 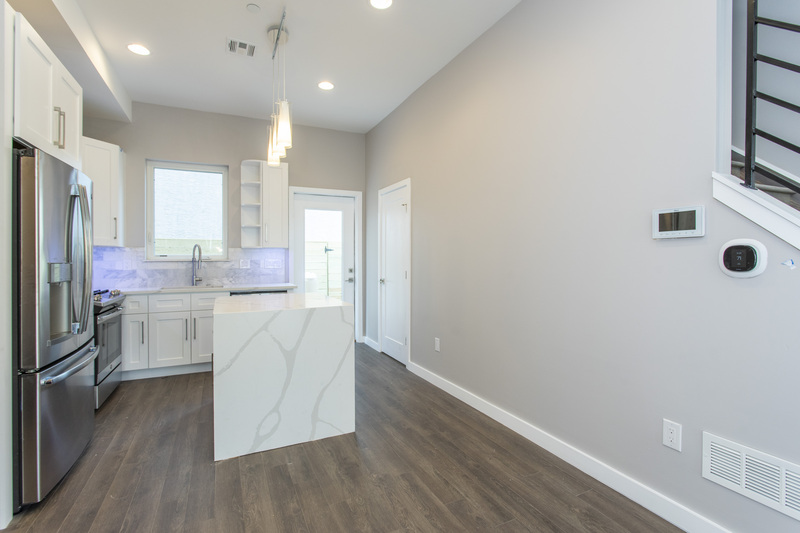 Enter into a large open concept living floor with gourmet kitchen and convenient half bath. 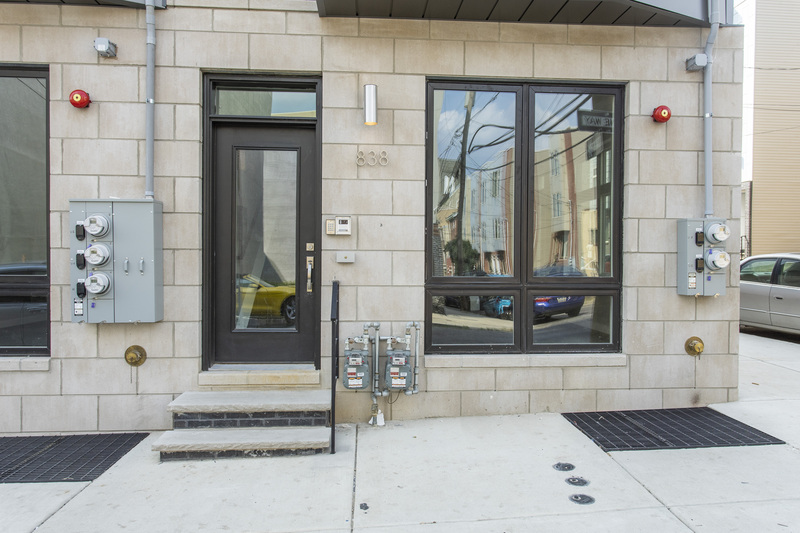 Enjoy a large private backyard right in the city. 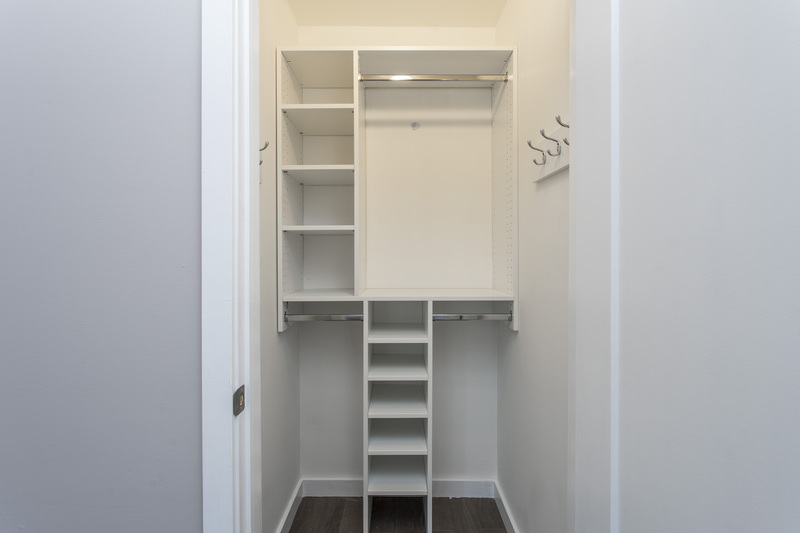 The upper floor bedroom features an en suite bathroom and closet with built-ins. 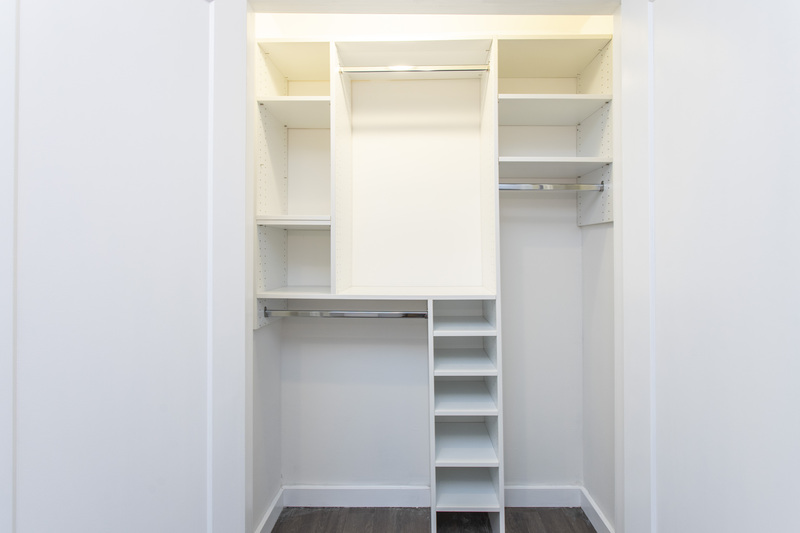 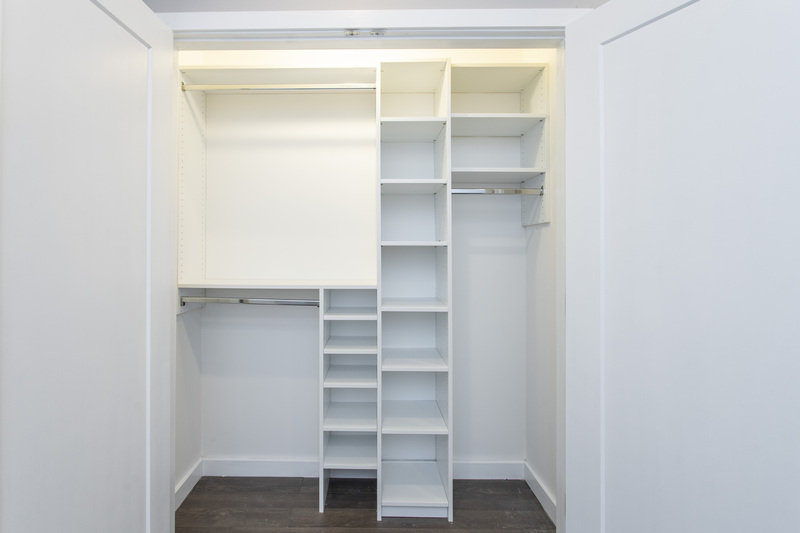 The two ground floor bedrooms each feature a closet with built-ins. 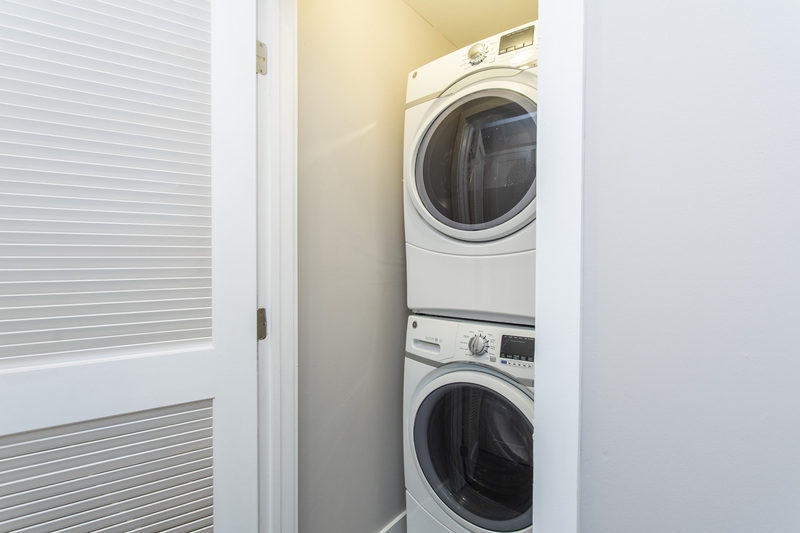 The ground floor also contains a full bathroom and laundry room for added convenience.